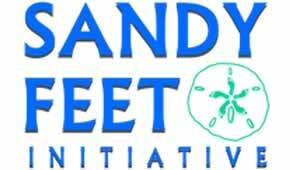 Sandy Feet Initiative is an organization dedicated to reaching out to and recognizing siblings of children with special needs. While our focus is on teaching kids to surf, we understand that the ocean can be a little overwhelming for some. Keeping that in mind, we hope to facilitate a positive interaction between the kids and the beach through exposure.